Planning a wedding is not an easy task! Naive are those who assume wedding planning to be like a walk in the park. And this is the reason, a lot of couples who do not have sufficient time for planning their weddings hire top wedding planners in Ahmedabad. But there are some power couples who prefer handling all the preparations for their wedding by themselves. From booking the dream venue to hiring a toothsome food caterer. If you are one such couple or bride or groom who doesn’t prefer relying on any event planner then we’ve got your back and are there to help. Below is a 13 pointer checklist which you can use while planning for the wedding. Your First Job Is To Decide The Budget. Before you even start planning for the wedding, your first task is to decide the amount of money you can spend on the entire wedding. And once the amount has been decided, make sure that you plan all future course of actions by keeping the amount in mind. Create A Detailed To-Do List. Even in your real life when any new project or task comes up, you often prepare a list to create short term goals which help in achieving the long term goals. Similar to that, you should prepare a detailed bifurcated list of various tasks which you need to complete in order to organize a memorable wedding. You can also use various task manager apps like Trello, EverNote etc to keep a track on all the activities. 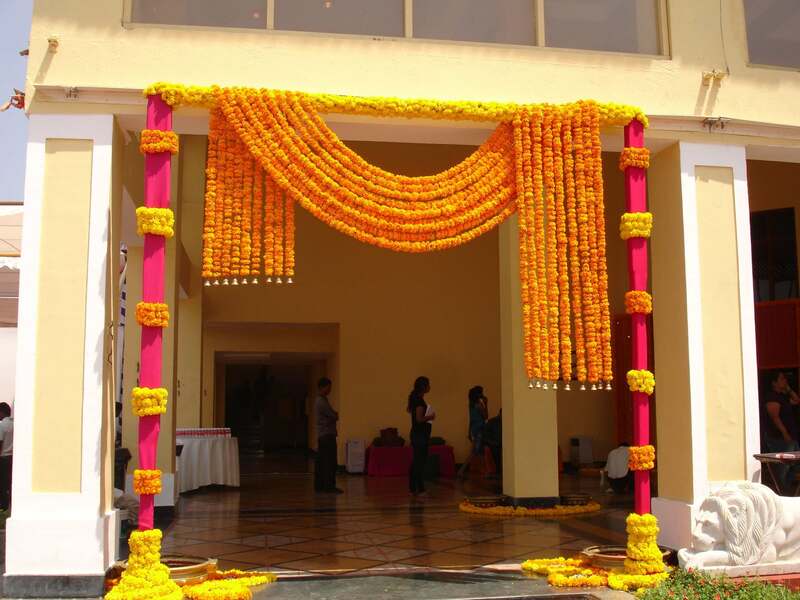 It is the most effective trick of many top wedding planners in Ahmedabad. List Of Events You Want To Have. Indian weddings are not just limited to a single day event like many western weddings. 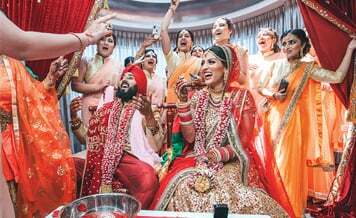 Our weddings are a week-long festive affair with multiple functions like Mehndi ceremony, Chak Bhaat Ceremony, cocktail party, Ladies Sangeet, marriage and the reception. However, the number of functions differ from couple to couple. Therefore you need to decide the numbers of functions you and the fiance want to have for the wedding. Get Some Inspiration. Every bride and groom have an imagination of the day when he or she will get married. Like the decoration will be in all-white or in the royal colors of red and gold; the Varmala ceremony will be conducted on a rotating stage etc. Otherwise, you can use the internet and search for different wedding themes for 2019 to get some inspiration. Take Help From Your Fiance. It has been often quoted that teamwork is the best way to achieve mind-blowing results. So why don’t you consider taking help from the fiance? Trust us, both of you will enjoy spending the time together while planning all the details. This will bring in more love and closeness in the relationship. Explore For Options. A lot of couples commit a mistake by booking the very first vendor they meet for any service. We recommend meeting at least 2-3 vendors before finalizing the one. This will help you in comparing prices and negotiate to grab the best deal. Set A Timeline For Booking Different Vendors. You will be required to meet and book a number of vendors like a wedding venue, food caterer etc. Therefore you should create a list of such vendors and set a deadline by which the service provider should be booked. This will keep your tasks on track and you will be able to plan the wedding within the set period. Create A Guest List. Sit down with your fiance and the family members to create a detailed list of guests who will be invited to the wedding functions. You may want to keep a tab on this list, as a number of other costs are directly related to the guest count. Like more guests will have a direct increase in the cost of food. Take Ideas From Friends/ Family Members Who Planned Their Own Wedding. Get in touch with the couples who got hitched recently. With their fresh experience of planning the wedding they will be able to guide you on various problems which may come across and how to deal with them. 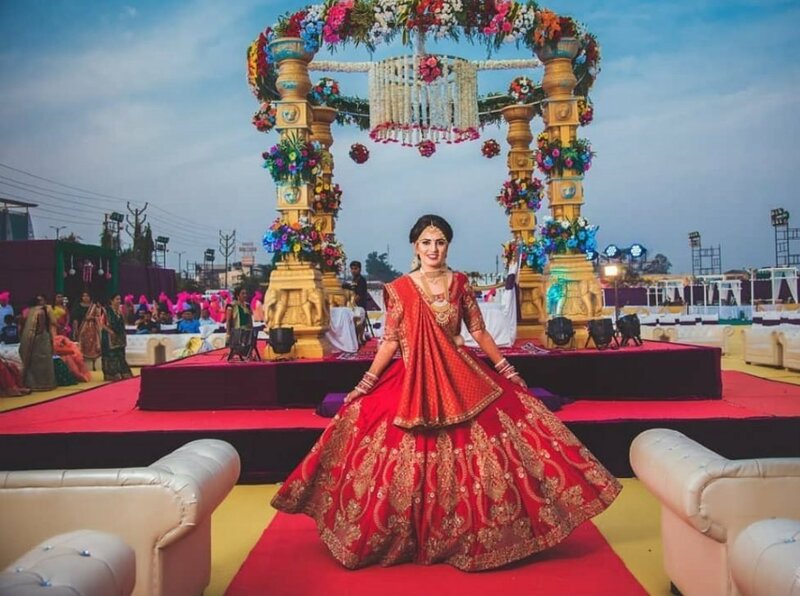 The reason behind the success of efficient and budget wedding planners in Ahmedabad is their experience in handling problems when things go haywire. Find Your Dream Wedding Dress Well In Advance. An important aspect of the entire wedding planning is to find, browse and book the most gorgeous wedding apparel. Be it a Lehenga or a Saree for yourself and a Sherwani or an Achkan for the groom. If you will start your search at least 4-5 months before, this will give you ample time to look at all the options, compare prices and clinch the best deal. Do Not Micromanage. With countless of things to plan, it may happen for certain things to slip out of hand. And we recommend not to stress yourself by trying to manage everything crazily. Your guests will not complain if the buffet opens 15 minutes late. Have A Final Walkthrough. It is very easy for you to mistakenly skip a small detail or something big with so much planning to do. The best part to make the wedding planning full-proof is by having a complete walk-through of the entire list you created at the beginning. 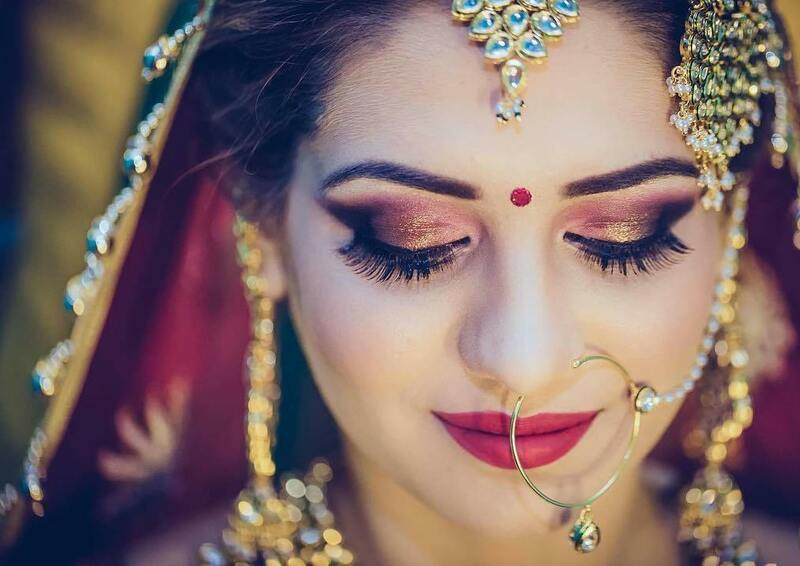 Best wedding planners in Ahmedabad swore by this trick and use it keep track of all the activities and deliver best results in limited time. Enjoy The Planning Process. We feel it is the most important part of the entire wedding planning process. You should enjoy the entire period because these moments will not come back again. Live each minute of it to the fullest and do not stress over little details. After all, it is your wedding which should make you happy and not push in endless worries. To book different vendors, you will either have to roam around the market and search. Or you can take a smart shortcut by visiting Shaadidukaan.com which is India’s most loved online wedding market. Here you will find 30000+ trusted and registered wedding vendors from all across the country. Visit and book today!